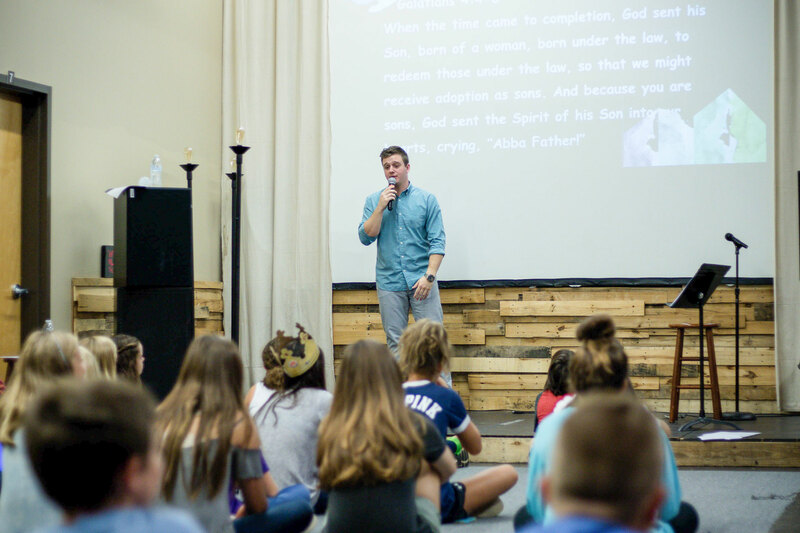 Student ministry is comprised of two stages of family ministry, our C3 and C4 programs. C3 is our Crossroads three years of middle school ministry and C4 is our Crossroads four years of high school ministry. It is at this stage of partnering with families that we get real about what it means to have an authentic faith. 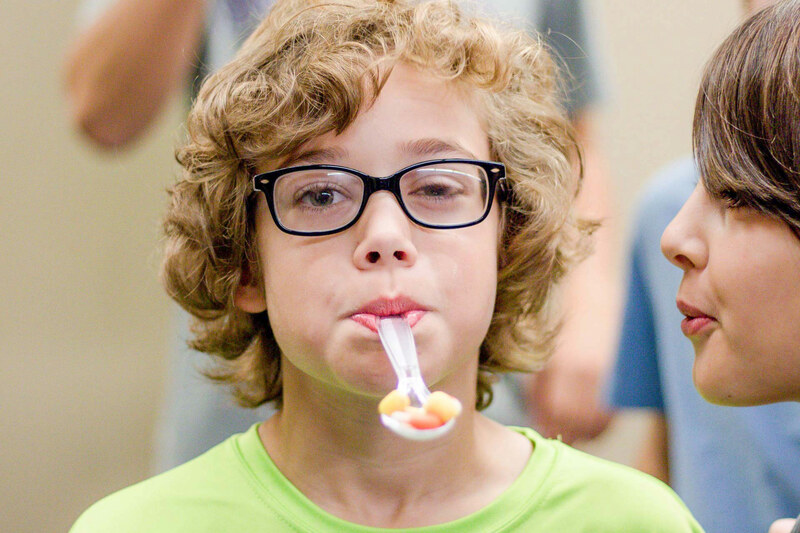 We unpack scripture at a higher level to help our tweens and teens begin to respect limits, maintain healthy habits, practice personal boundaries and exhibit mutual respect. 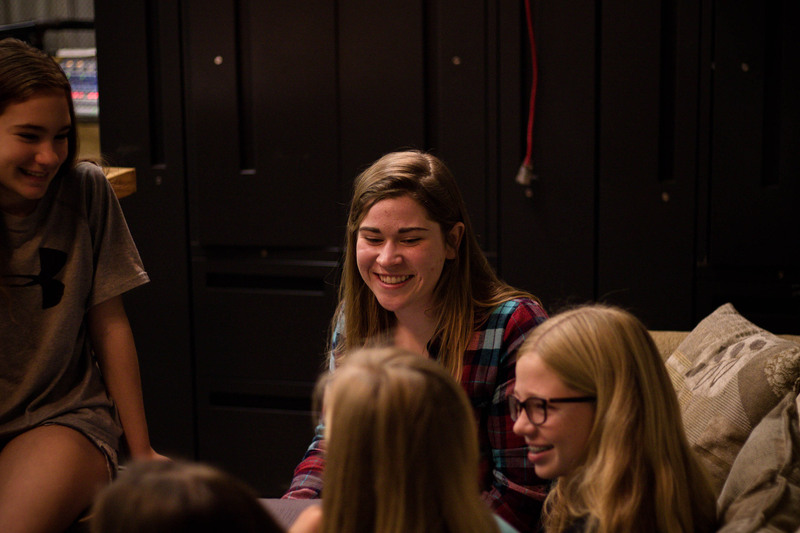 High schoolers, join us in Hampstead on Sunday evenings at 4:00pm, and invite your friends to come join the fun! For more information, email jcontestabile@crossroads140.com.